The Enphase AC Battery is simple to install, safe, very reliable, and provides the lowest lifetime energy cost for both new solar customers and retrofit customers. As an installer, you can design the right system size to meet the needs of the homeowner.Our AC Battery is the first residential energy storage system to receive the UL 9540 system certification — a safety standard requirement issued by UL, the global safety science organization. The AC Battery’s modular architecture means you’ll get a storage solution that’s exactly what you need: no more, no less, no wasted costs. The system is easy to expand on as your needs change, as your family grows or you add an electric vehicle. Plus, flexible configurations work for any garage. Switching to solar power can be pretty expensive, and the Enphase AC Battery can be a cheap starter battery. It has a low storage capacity of 1.2 kWh for its price compared to the original Powerwall but offers the unique advantage of being very modular. After the initial installation you can add more to increase the storage with little problem. 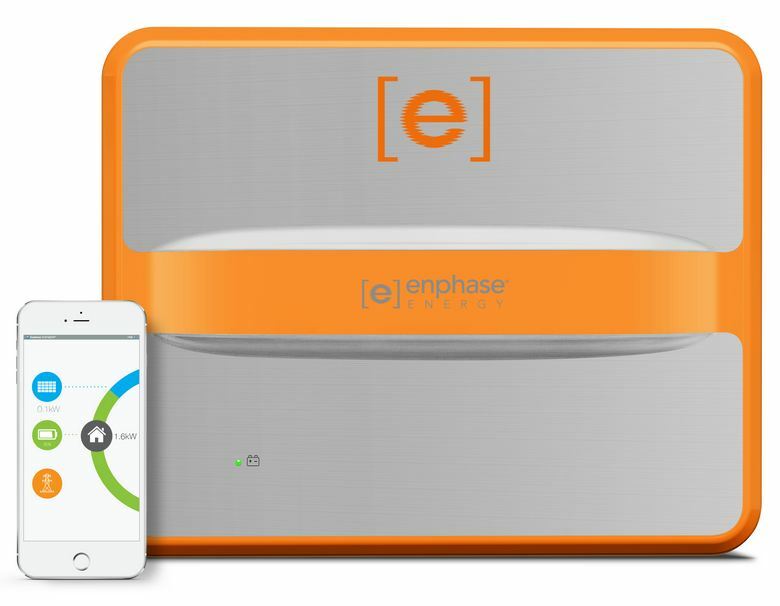 It’s also very flexible with most solar systems; Enphase just requires their ‘Enovy-S controller’ to be added onto an existing inverter. Enhpase offers great optimization and consumption level tools with their own software. They give a full suite of options and data to help the goal of saving money. Installing is usually hassle free and takes less than two hours for most homes; Enphase itself does not install the product but has a nice directory on their website to help find an installer. If your power does go out the battery is not an UPS, and can’t run off-grid. So if you’re looking for more backup rather than energy saving this battery won’t work out. With its output rate of 270 VA the battery will only last for 4.3 hours but that can be upgraded with additional batteries. What’s really good about the battery is that it can offer the same money saving solutions of more costly batteries at a comparable rate. The software is very helpful to get a large run down of power efficiency to save the most money. 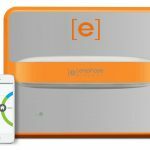 The Enphase AC Battery is also just a part of a larger system by Enphase that might be better if you’re looking for a full integrated system from one source. With the combination of products it may increase money saving at the same cost of single, more expensive batteries, depending on the house’s needs and usage. Overall I’d say the Enphase AC Battery is a good starter battery with the potential to add on a more advanced setup with products by the same company. However it won’t have any backup or off-grid solutions and is more focused on saving money and energy alone.